Ever think about doing an anniversary session? 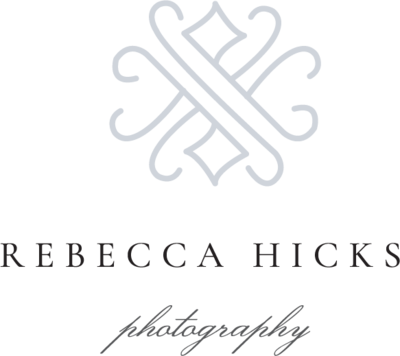 Here at Rebecca Hicks Photography, I am all about marriage; and, taking every opportunity to celebrate it. That is why I adore anniversary sessions! And, this one, with Amanda and her husband, Jeff, gives me all the feels. Amanda and Jeff have been married for two years; and, I met them while shooting their anniversary session last year. For their second anniversary, I photographed their session at Clark’s Creek Greenway with the most beautiful fall foliage in the background. Amanda and Jeff both looked stunning in formal attire! 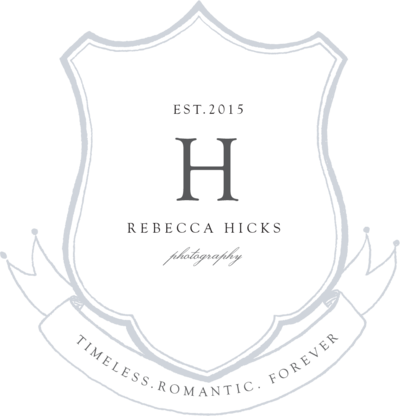 I am excited to be sharing their anniversary session on the blog today!